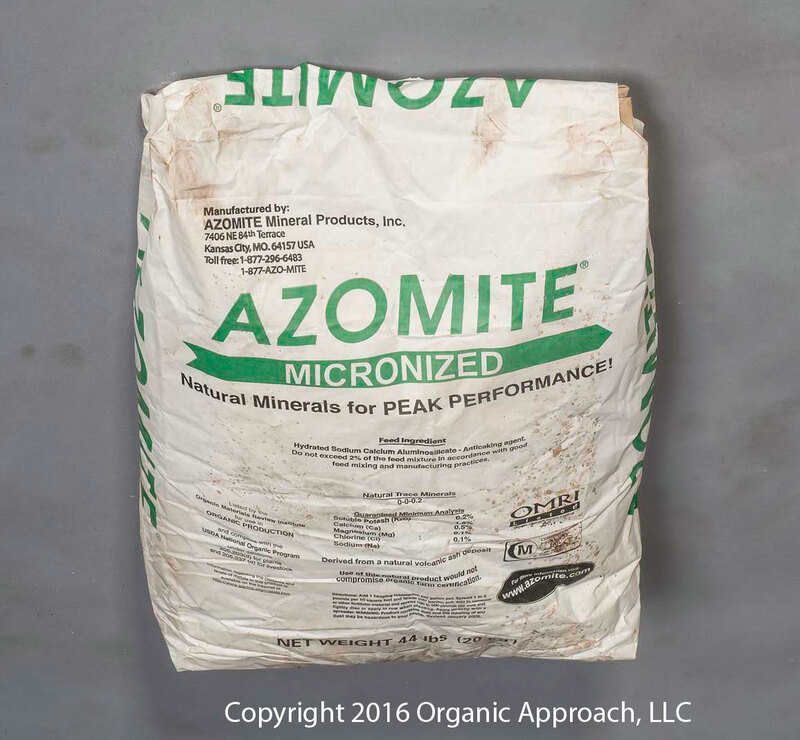 AZOMITE® Micronized Powder is a natural, ultra-fine (-200 mesh), mineral product that is an anti-caking agent and a unique re-mineralizer for soils. 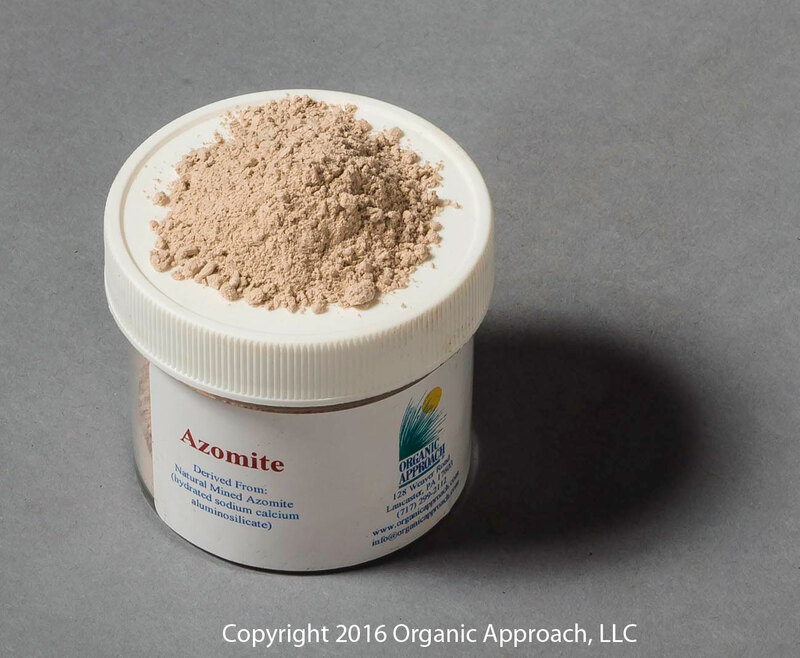 This trace mineral fertilizer is a complex mix of naturally occurring minerals whose essential elements maximize germination and help plants grow to full potential by fueling and enriching the plant’s photosynthetic food production process and, as a result, the Brix content as well. It’s 100 percent natural with no additives, synthetics or fillers. It is also a good amendment for potting soil and both green and aged compost. May be topically applied at 40 – 1,000 pounds per acre.